The retail Giant on Wednesday announced that it's expanding development plans in the District of Columbia. Instead of building four stores as originally announced, Walmart will build six, with one at the Skyland Shopping Center. The stores are expected to bring millions in tax revenue to the district and create 1800 jobs. Many residents say it's about time. The two newly announced stores are being built at the intersection of Alabama and Good Hope Road in SE and Riggs and South Dakota Ave. In NW. The other 4 are at Georgia and Missouri NW, New York Avenue and Bladensburg Rd NE, New Jersey Avenue NE and East Capitol, and 58th Streets in SE. 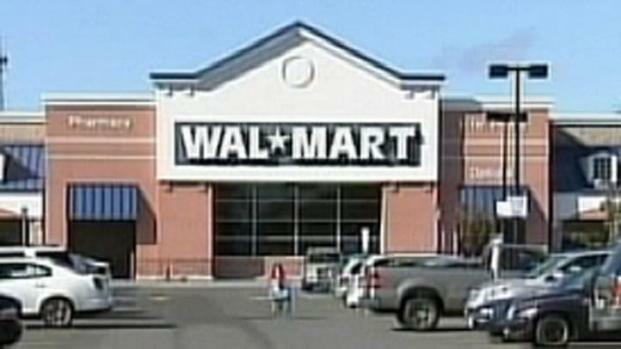 Retail giant Walmart announced that it will bring six new locations to the District. 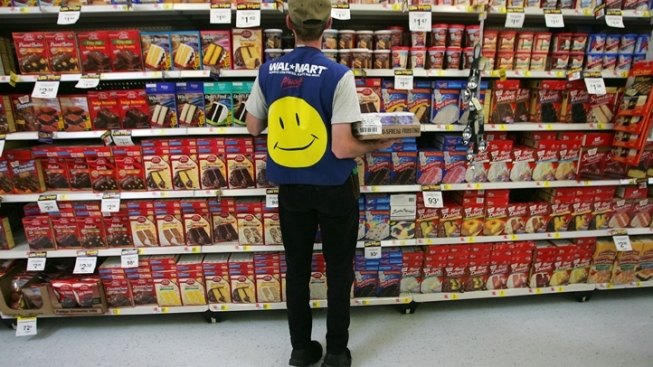 While there is a lot of excitment about the coming of Walmart, there are also concerns. Some groups want guarantees that these new jobs will come with decent salaries and benefits.